Thank you for stopping by! If you’re interested in travel, culture, and adventure then you’ve come to the right place. I also do a regular feature called Story Behind the Story where authors from around the world blog about what inspired them to create the stories and characters they write about. If you’d like to join my newsletter, you can click here and you’ll receive special offers, VIP give aways and be up to date with the latest news. These newsletters are limited to a few times a year so you’re not bombarded and, of course, your privacy is protected. In the meantime, please explore my website and books I’ve written that embrace romance, history and intrigue. You can also follow me via Facebook, Twitter, Instagram or you can check out Goodreads. 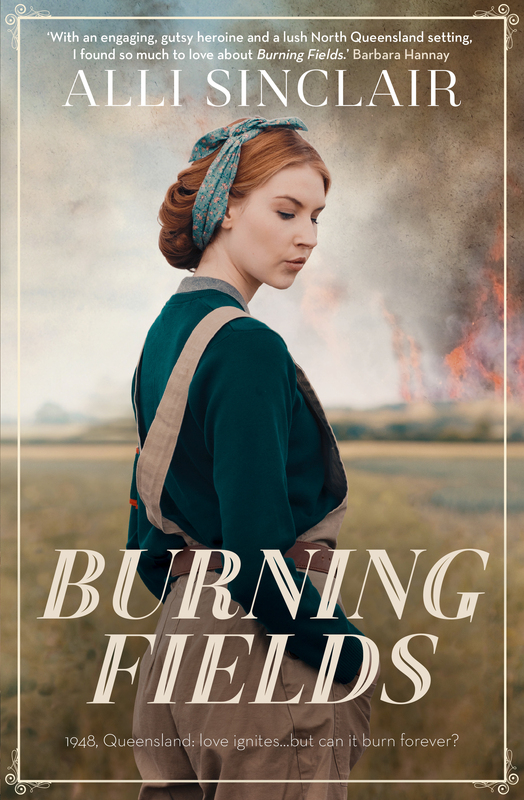 Burning Fields, an Australian historical with an Italian influence, is now available in Australia and New Zealand, and November 2018 worldwide. Available in print and ebook, you can find out more details HERE.